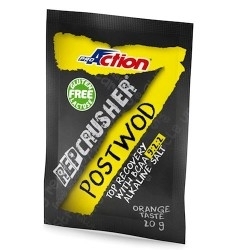 Post Workout : Da noi sono in Offerta ! Post Workout Ci sono 20 prodotti. 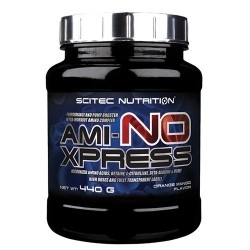 Scitec Nutrition, Ami-No Xpress, 440 g.
Scitec Nutrition Athletic Line, R3Load, 2100 g.
Proaction, Rep Crusher PostWod, 400 g.
+Watt, R.M.1 Bcaa 8:1:1, 500 g.
Post work out in polvere. Net Integratori, Volumax mTOR, 110 cps. 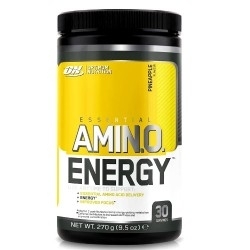 Optimum Nutrition, Amino Energy, 270 g.
Net Integratori, Anabolic Recovery, 500 g.